Best Free Sport Clubs WooCommerce WordPress theme builds with Genesis Framework, shopping cart supported by WooCommerce 3.x, Responsive Layout, Easy to Customize! 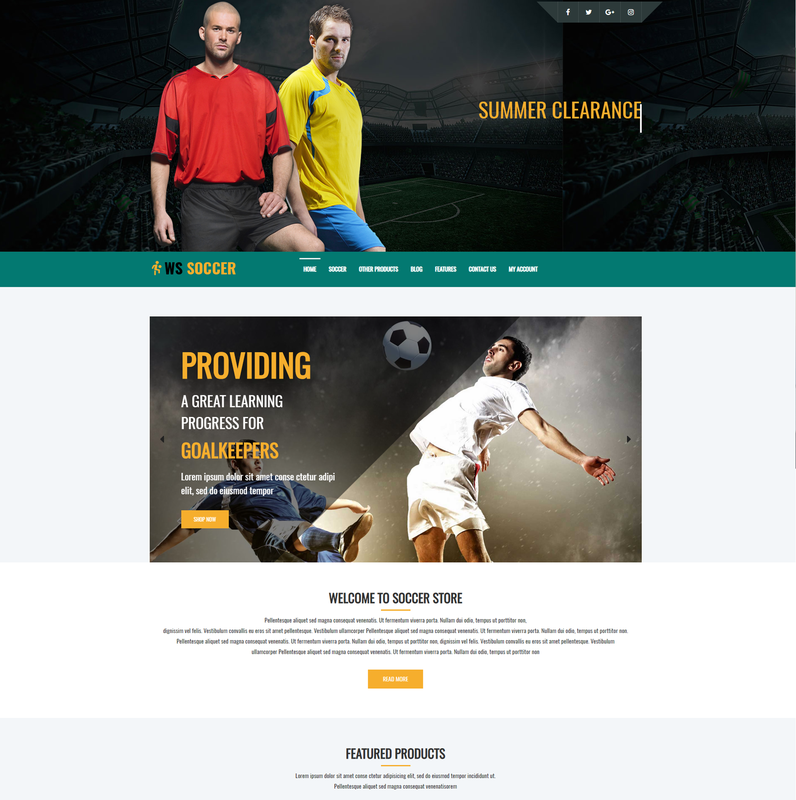 The Sport Clubs WooCommerce WordPress theme is a powerful theme which has been updated to a better version to a new energetic appearance, encouraging customers to buy sportswear, sports accessories and more. 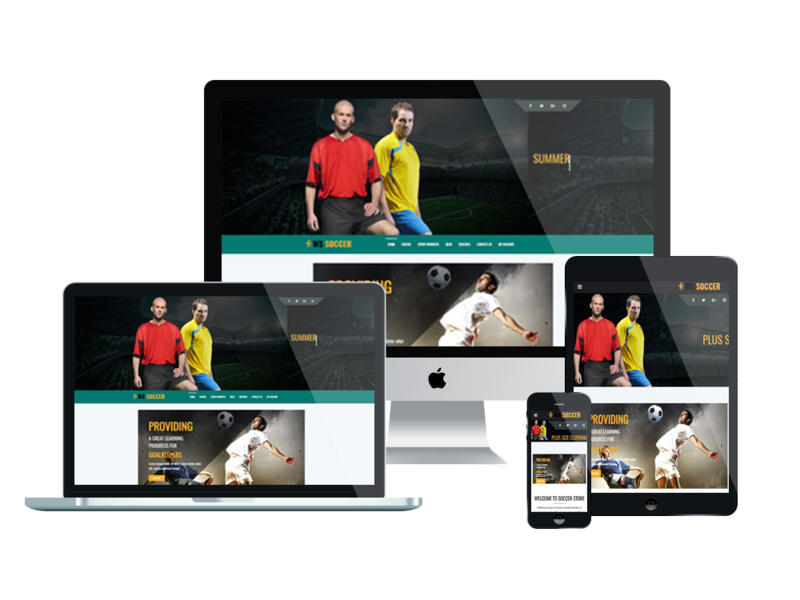 WS Soccer is a fully responsive WordPress theme which is highly recommended for kinds of sports websites, sport clubs, or even sport stores. WS Soccer brings to your site a dynamic and strong atmosphere of sport at the first sight of your customers. This theme built from powerful Genesis framework with fully bootstrap supporting elegant page builder and drag-drop layout content. It makes your sites display beautifully on any mobile and tablet version with 100% responsive layout in clean and stylish look. Moreover, you’re able to change your site’s color with support ò unlimited color and a color picker in the admin panel. 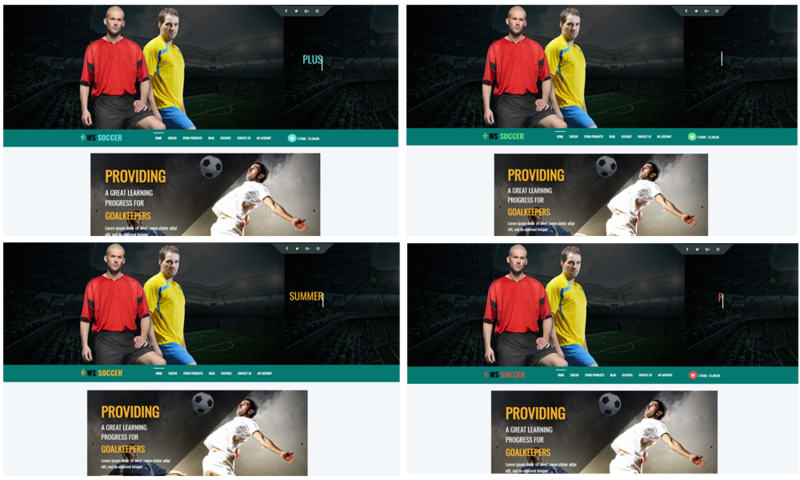 Create attractive websites with various layouts is not now difficult with WS Soccer!